Internet records were smashed Friday by the first royal wedding of the social media era, as streaming video enabled billions to avoid the event's brutal 2 a.m. wake-up call and watch the goings-on later instead of working. 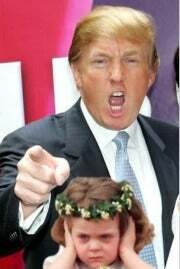 But all the pomp and ceremony the British Empire can muster were outstaged in an instant by one pissed-off little girl. 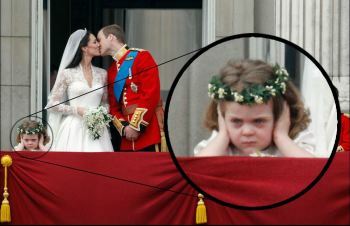 With all 10 of the trending topics on Twitter and 1.6 million concurrent video streams, Friday's wedding of Prince William and Kate Middleton broke Internet traffic records previously set by the World Cup and the death of Michael Jackson, but the meme of the day came from flower girl Grace Van Cutsem. Grace, age 3, is Prince William's goddaughter, and obviously less used to the roar of an RAF flyover than some of the other little royals on the Buckingham Palace balcony. As Kate and Wills kissed, Grace grabbed her ears and then the Internet took over. You can see the results and little Grace later objecting to Donald Trump's trumpeting, Steve Jobs' pontificating, and Justin Bieber's singing. There was a lot more for little Grace to be outraged about, including Princess Beatrice’s attention-grabbing hat, immediately dubbed the “Cthulhu hat” by NBC correspondent Helen A. S. Popkin and fanned up on a dozen Facebook pages. In case you don't know, the hat, like the H.P. 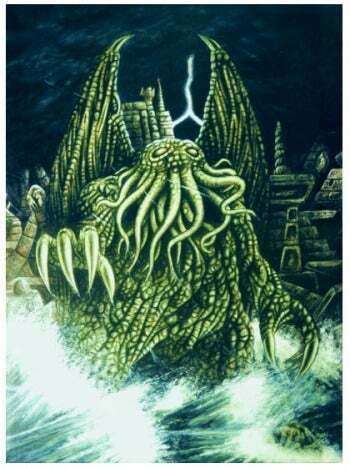 Lovecraft character the Cthulhu, is described on Wikipedia as known for the extreme descriptions given of its hideous appearance, its gargantuan size, and the abject terror that it evokes.